RCE Equipment Solutions is a diversified manufacturer that produces high quality construction equipment for the rail and energy sectors. At RCE, we’re all about customization. We have a full-time, on-site engineering team with over 20 years of equipment development experience. 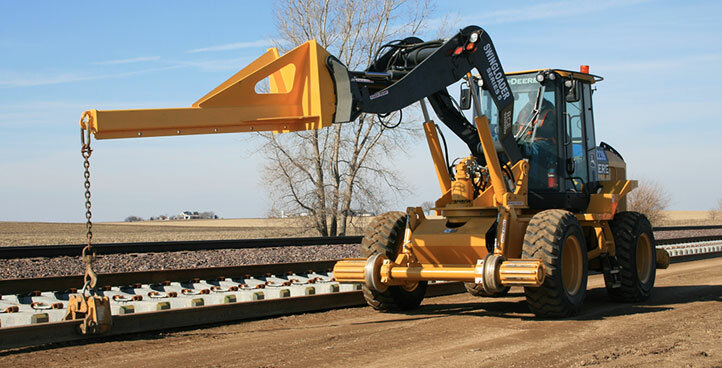 They have designed and put into production 30+ highly specialized machines for rail maintenance tasks, primarily high rail excavators (Railavators) equipped with custom attachments. The RCE team has also designed specialty products and tools for the energy sector, including unique grapples, booms and large drills. All equipment is emissions compliant and customizable. 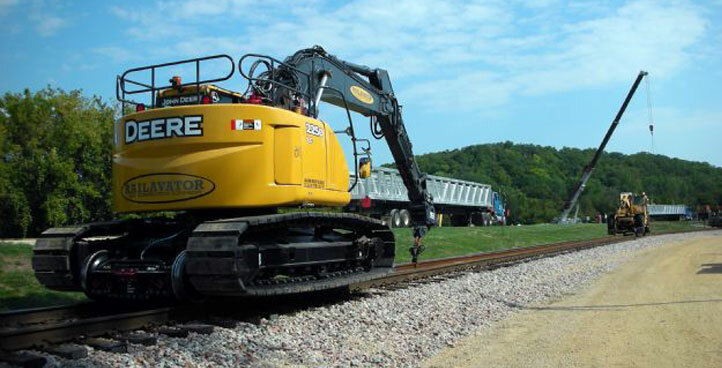 RCE has developed and put into production more than 30 highly-specialized models to support the railroad industry. 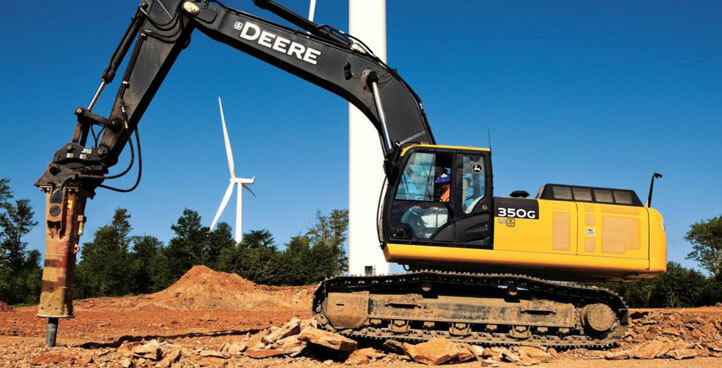 Equipment is emissions compliant and customizable. RCE Energy is focused exclusively on creating high quality, versatile heavy equipment for specialized applications in the energy sector. At RCE, we’re all about customization. With a full-time, on-site engineering team with over 20 years of equipment development experience, rest assured we can bring your vision to reality. RCE is currently hiring. Find a career that best suits your skills and abilities.